As in any regulated profession, dentists, oral hygienists, orthodontists and other dental professionals owe a duty of care to their patients. The standard of care is defined as what another reasonably competent professional would do or not do based on the situation and available symptoms. Deviating from or breaching this standard puts patients at risk and can lead to serious injury. 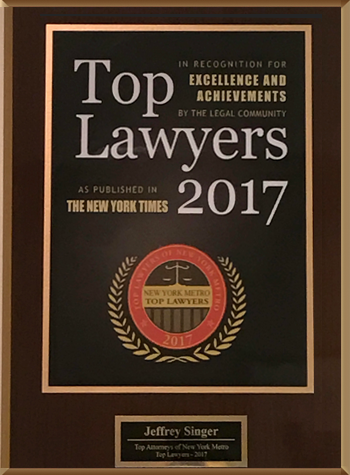 At the New York personal injury law firm of Segan, Nemerov & Singer, PC, we leverage decades of experience analyzing such cases and fighting for the rightful compensation of injured victims. How can a dental malpractice attorney help? All cases of malpractice hinge on proving that a negligent act by a professional with a duty of care led directly to your injury. To make a compelling case for malpractice, you must first determine the responsible party. It may not be your dentist. The staff employed by your dentist may also be accountable for any errors committed in your care or treatment. If a faulty dental device led to your injury, the manufacturer or designer of that device may be liable. If the dental office is owned by another party, that party may be liable for your injury. If you suspect that you or a loved one has been harmed by negligent dental care or treatment, promptly contact the dental malpractice attorneys in New York City at Segan, Nemerov & Singer, PC to arrange a free consultation. 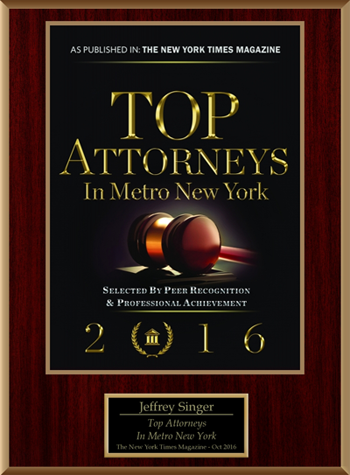 Contact them today, online or at (212) 696-9100.